It’s looking like a real nut-cracker of a Christmas at Suntec City! 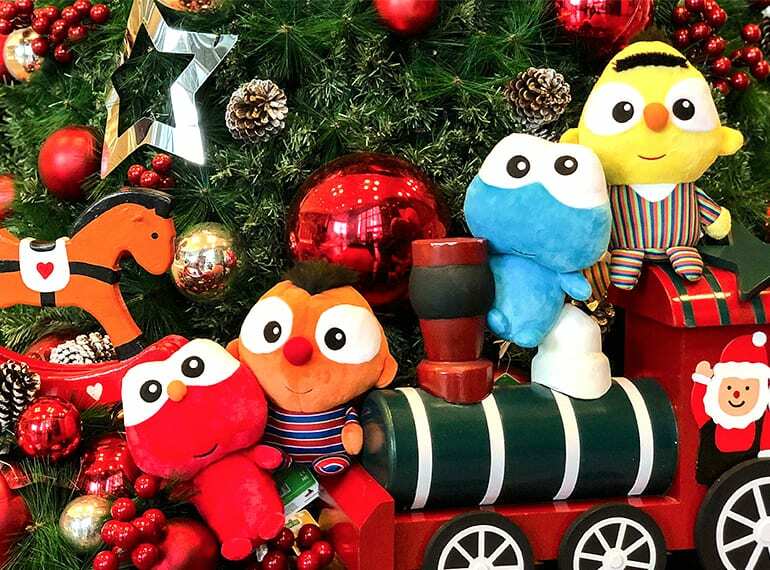 Get ready as all your favourite characters Elmo, Cookie Monster, Bert, Ernie, Count von Count and Abby Cadabby come to life to spread the Christmas cheer. Take part in a magical adventure with activities like the Sesame Street Live Shows, Marching Parades, meet and greets and more. It’s sunny skies ahead filled with with the magic of discovery, dreams and ample fun at the North Atrium, Suntec City!